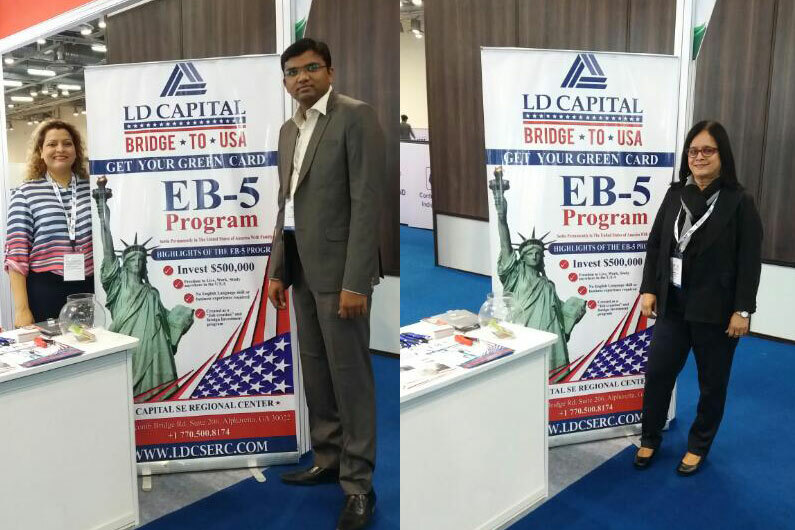 LD Capital Bridge to USA participated in a 3 Day global B2B event “Startup World Expo”. 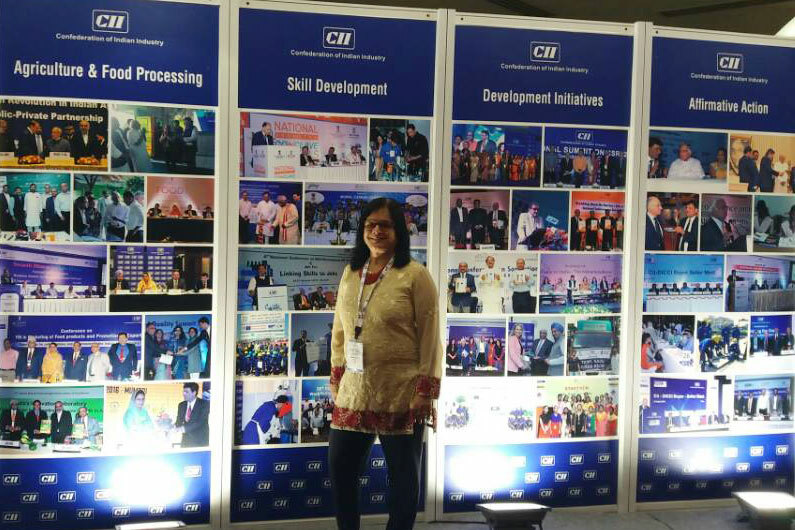 Jointly organized by Human Crayon Management Services and Confederation of Indian Industry (CII), this grand event gives 450+ organizations an opportunity to meet executives from sectors like IT, Retail, Tourism and Hospitality, Banking and Financial Services, Educational Services, etc. 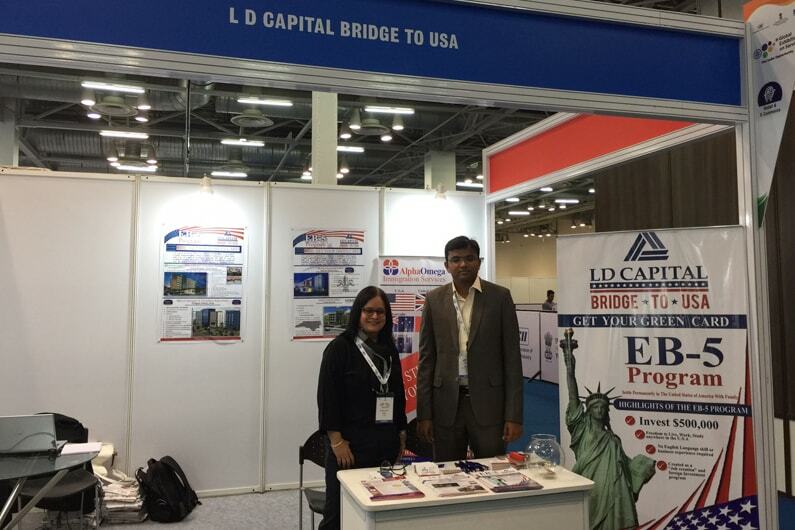 LD Capital Bridge to USA, showcased the USCIS administered EB 5 Immigrant Investor Visa Program. 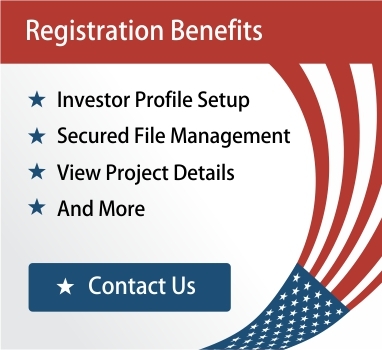 As a Regional Center, we explained the entire process of applying for EB 5 Visa, the documentation requirements and the benefits which the investors and their family get.The expo had a footfall of more than 25000 business visitors which helped us to make a strong base with them for all our current and future endeavors. 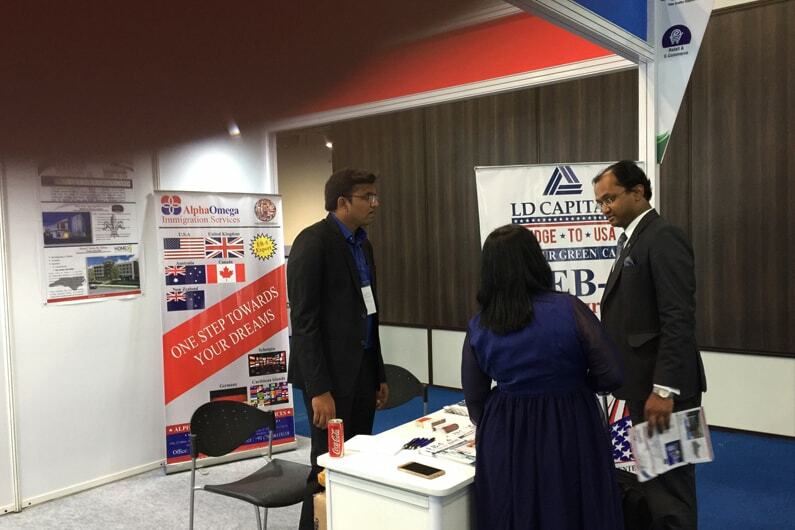 We also met executives who can be our associate partners. As Delhi is the capital of India, we had a good flow of visitors coming from all over India. The expo gave us good leads which we expect, will be fruitful.